Volume Three: Teaching Twelfth Night and Othello. All students end up reading closely, asking good questions, citing textual evidence, and benefiting from lasting relationships with words and ideas. Teachers find the Folger approach effective and the unit plans invaluable in teaching all kinds of students. Stay tuned for our next major launch of educational materials later in 2015! 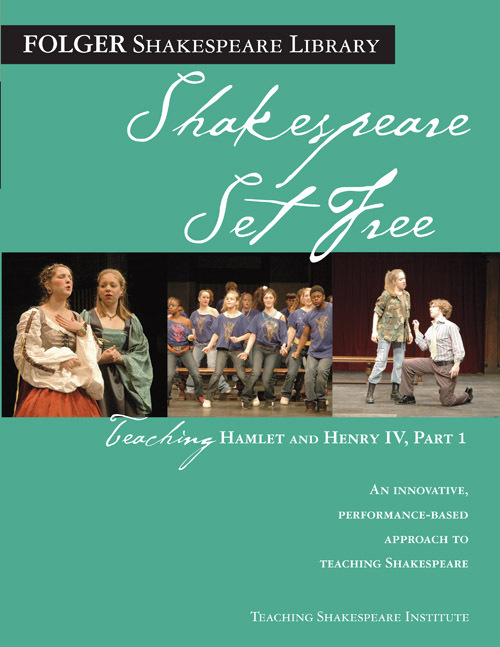 You can purchase the Shakespeare Set Free series at the Folger Shop.